target schools and hospitals and children are used as human shields. 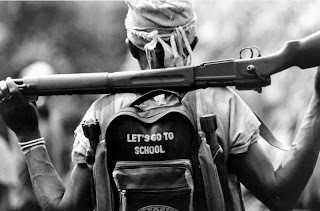 to end the use of children in armed conflict by governments by 2016.
of children in their conflicts. part of a peaceable society.